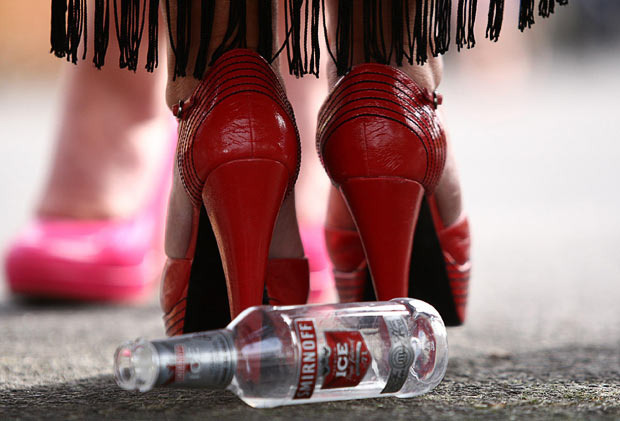 The Daily Telegraph photographer has a sense of humour – what a brilliant shot from Ladies’ Day at Aintree. It’s the Grand National tomorrow: wherever I’ve lived in the world, everything stops for Aintree. And the music! Brings me to tears every year – hard to think of many instrumental pieces that are so instantly identifiable. May they all come home, safe and sound…..
We now have a behind-the-scenes “making of” featurette for Legacy, which includes interviews with Idris, and with some of the creative team who I have been lucky enough to be working with. We’re two weeks away from Tribeca now and there’s so much to do!